Rumours broke yesterday that Ikea was going to recall millions of dressers today. And they were right. But it’s not just the Malm, as we originally heard. 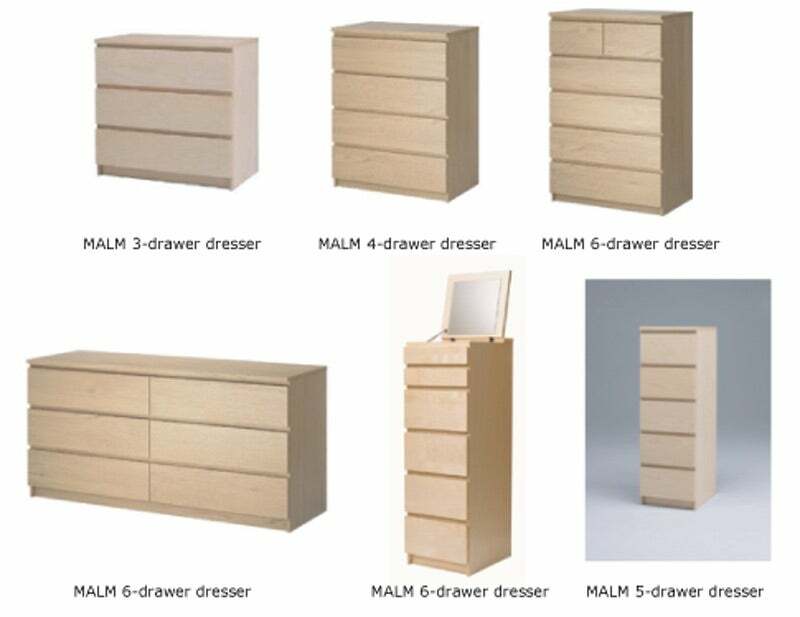 Ikea is recalling 29 million dressers of all varieties in partnership with the US Product Safety Commission after the death of a 22-month-old child who was crushed by a Malm dresser earlier this year. According to the BBC, the recall does not apply to the UK and Ireland, despite earlier reports citing that it might. The same is true of other nations, such as Australia where an Ikea spokesperson said that product safety was the "highest priority", but confirmed that it was "not undertaking a recall" in the country. Ikea is offering US consumers who have purchased one of their recalled dressers two options: a free wall-anchoring repair kit or a refund. Consumers can order a free wall-anchoring kit at the Ikea website. If you’d prefer a refund you can read more about that at Ikea’s website as well.